1. The appearance of the Floor Standing Paper Environmental Protection Display can be printed in color, which is an excellent advertising carrier. 2. All (or mainly) paper display stands are made of printing paper and high-hardness cardboard, which are sufficient to carry promotional items. The paper display stand can bear a weight of up to 120KG and meets environmental protection requirements. 3. The surface of the paper display frame is treated with light glue and varnish, which can be waterproof. 4. 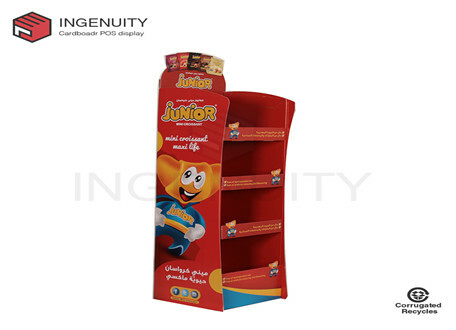 The paper display stand is suitable for all kinds of large-scale promotional activities, stores, exhibitions, etc. The patterns, colors and shapes can be freely and innovatively designed, and the publicity effect is excellent. 5. The Cardboard Environmental Sidekick Display is light in weight and can be stacked and stacked to save transportation logistics costs and can be used repeatedly. 6. 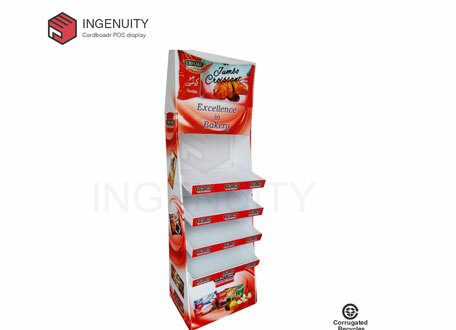 The paper display stand is economical and extremely practical, and the sales and use are completed. If the product appearance pattern and other factors are improved, it is convenient to abandon the recycling department. 7. The paper display stand can be matched with different paper materials according to the requirements of the customer and the loader. It can be combined with other materials (metal, wood, plastic, etc.) to form a mixed structure display stand. 8. 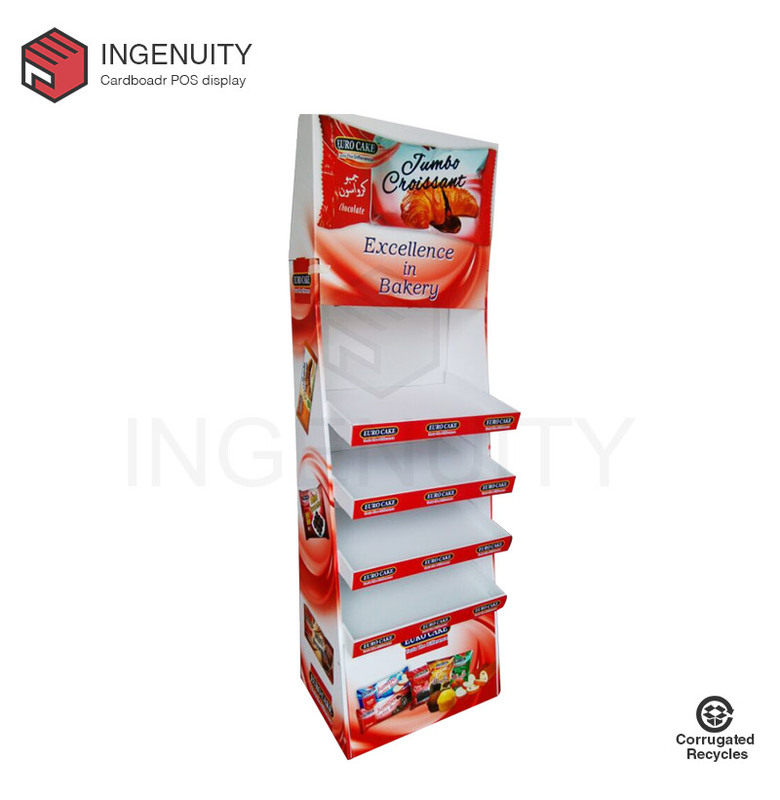 The paper display rack facilitates the supplier to directly transport the goods from the place of origin to the final point of sale and unpack the sales, saving the cost of repeated stacking and packaging.